Fill out your information below to receive a PDF Catalog for the AEON Product Line of your choice. In industrial settings, especially outdoor settings, lighting needs to be bright and rugged. Industrial LED lighting from AEON LED is both. With a bright, clear light and a rugged design that stands up well in even the harshest of environments, AEON LED luminaires are a proven solution to your industrial lighting needs. 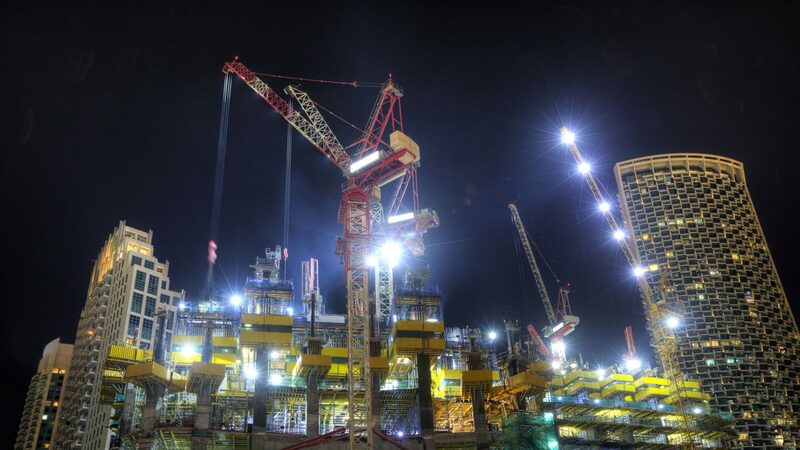 Form construction to marine industries, the right lighting solutions from AEON LED will improve your facility, reduce your maintenance costs and lower your energy usage. Here’s a closer look at how. 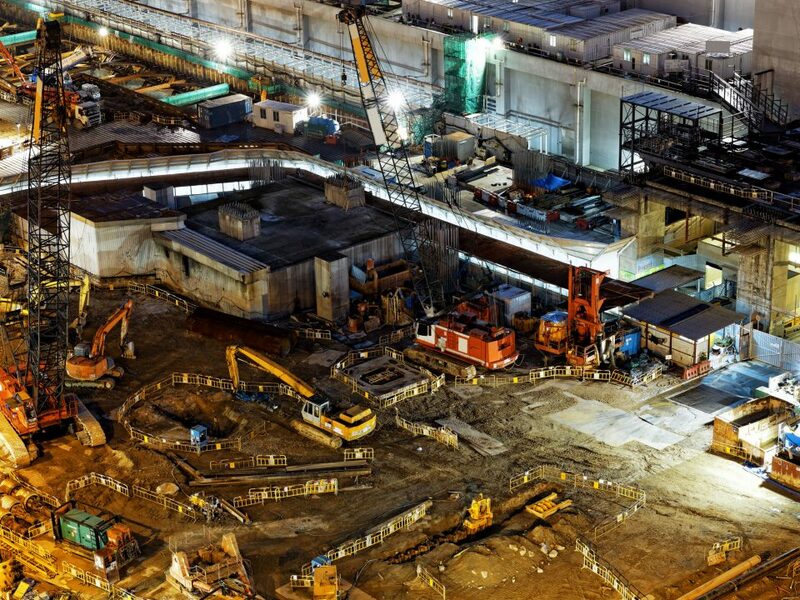 Construction sites are notorious for poor, dim lighting, but LED lighting is changing that. 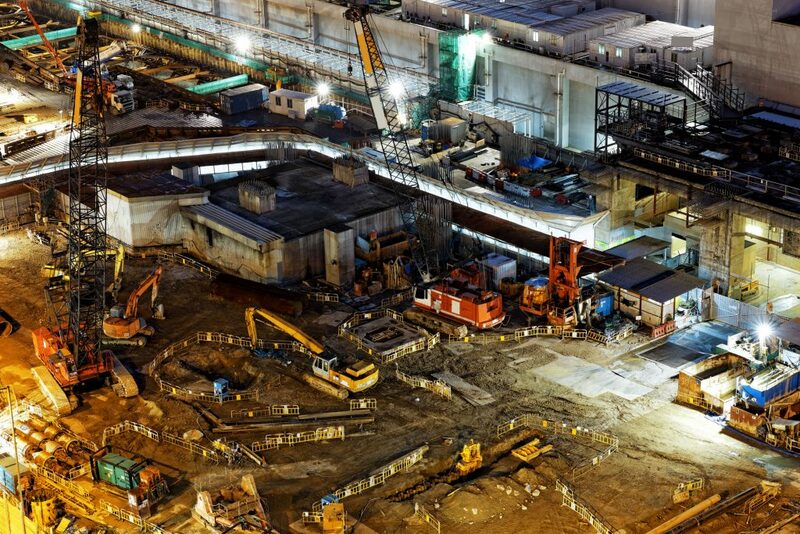 AEON LED luminaires are particularly well suited for construction site lighting. With wide beam angles and a large number of rated hours, these luminaires ensure a well-lit construction site for the duration of the job. This cuts down on time spent maintaining lighting, allowing the construction team to focus on the construction work instead. Not only that, but the bright, clear light from AEON LED luminaires is as close to natural daylight as possible, with no glare, so the safety on the job site is improved. 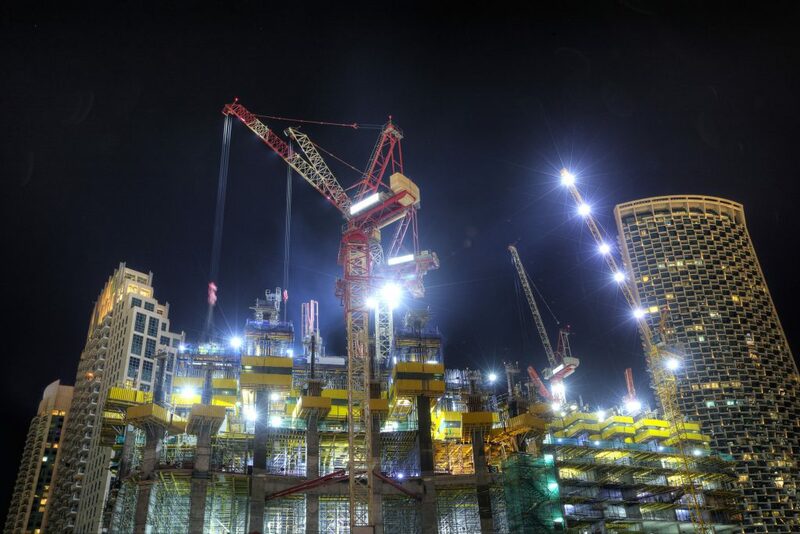 Construction is not the only industry where LED lighting is making a difference. In outdoor warehouses, where lights need to be always on to prevent security problems, the energy savings of LED is a huge benefit. By switching to LED, companies can save up to 85 percent on their energy use, and in settings where lights need to be on from sundown to sun up, these savings add up quickly. And, with making the switch to LED flood light luminaires from AEON LED, warehouse managers also benefit from an exceptionally long lifespan. These lights will work well for many years without needing to change the luminaire, reducing maintenance time and expenses. Many industrial applications take place along the oceanfront. Access to the oceans makes transportation simple, but this creates a unique problem for lighting these facilities. The damp, salty air around marine locations is harmful to many types of lights and lamps. It damages the lights, causing them to fail more quickly, driving up your energy costs. AEON LED luminaires address this problem with a rugged housing designed specifically for marine environments. AEON LED flood light luminaires have been submitted to extensive salt spray and corrosion testing, and they have proven to stand up well in even the harshest marine environments. For industrial businesses with a seaside location, AEON LED luminaires are the ideal lighting choice. For energy savings, improved overall lighting and improved durability in industrial settings, outdoor industrial LED lighting from AEON LED is the proven winner. If you are not yet enjoying the benefits of LED lighting, learn how AEON LED luminaires can change that, giving you the durability and longevity, you need for your industrial setting.